The best headphones under $100 (over-ear & on-ear) you can get right now. After looking at 32 different headphones in the under $100 price bracket, here are the best of the best you should check out. Here you’re going to find top-rated over-ear and on-ear headphones in the $50-$100 range. For earbuds and other budgets, check the links below. Here are the best headphones under 100$. Actually, we picked the top over-ear and on-ear models in the $50-$100 range. Sennheiser HD 280 PRO (new model) are the best over-ear headphones you can get right now in our opinion. A great combination of sound quality, comfort and durability is everything you can expect from a pair of headphones. This wired model is the best choice for anybody looking for over-ear headphones under $100. There’s a lot of expensive headphones that are better but for the sub-$100 price, you’ll have a hard time finding them. HD 280 PRO are comfortable with big over-ear ear cups. The ear pads are made from soft faux leather and offer little resistance. The clamping force is just right too. Another great feature is their passive noise isolation, it’s very good since these can be used for audio professionals as well. The build quality is solid. Plastic is of high quality and inspires confidence. Good durability is just what you’d expect from Sennheiser. They might not look fancy as some alternatives but if performance is more important to you these should be your top choice in under $100 category. Sound quality is great too. The balanced sound signature is perfect for audio professionals who need a more accurate sound reproduction or user who like natural sound. But if you’re a bass head you should pass. Click here for full Sennheiser HD 280 PRO review. For the best noise cancelling wireless Bluetooth headphones under $100, you can’t go wrong with TaoTronics TT-BH22. It’s hard to get solid noise-canceling headphones for less than $100, but this model comes pretty darn close. 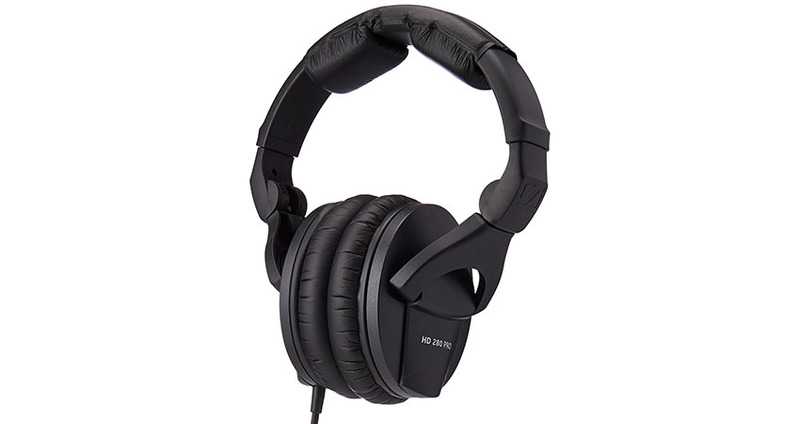 It can compare to much more expensive ANC headphones and offers excellent value-for-money. 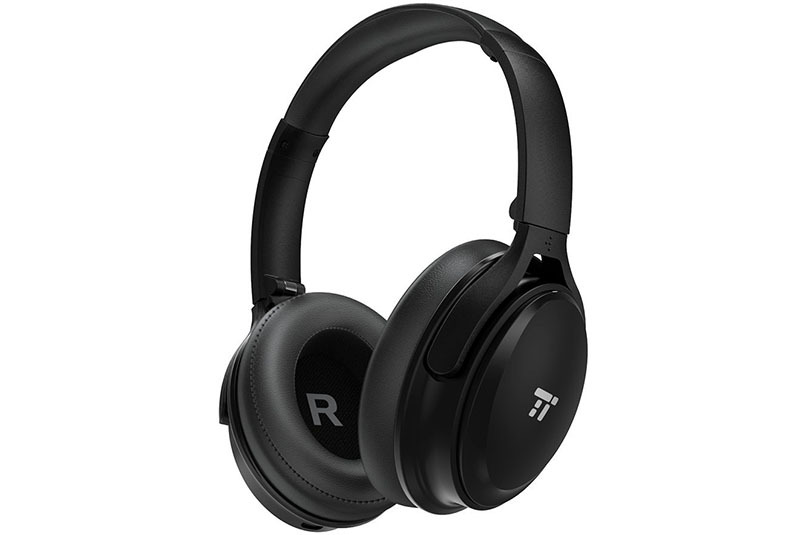 With great features like foldable design, built-in mic and remote controls, reliable wireless Bluetooth connectivity, solid battery life and effective noise cancellation TaoTronics TT-BH22 stand among the best ANC headphones at this price range. The earpads are soft from the get-go and thus comfortable for hours on end. Now, the ear cups aren’t the biggest but should fit most adult ears (the same size as CB3 Hush). You can comfortably wear them for hours on a long flight. Passive noise isolation is good. Combine that with noise cancellation, and you almost won’t hear the ambient noise around you. It isn’t as effective as with Bose QuietComfort 35, but close enough considering the price. Durability won’t disappoint either. All the joints seem to be well made, and its foldable design doesn’t seem to have any obvious weak points. It’s a flexible design that doesn’t show its budget price. With Bluetooth connectivity and up to 25 hours of playtime, it’s easy to say goodbye to wires. A wired mode is still an option if you want to. But unfortunately, during charging, you can’t use them, not for music or phone calls. With all the mentioned features you also get satisfactory sound quality. It’s slightly bass emphasized, but that’s actually what most people like. Click here for full TaoTronics TT-BH22 review. The best wired on-ear headphones under $100. The classic wired on-ear headphones with a following. That’s what this almost a classic model has become in a short amount of time. If you know headphones you’ve probably seen quite a few of them on the streets. They have a classic but cool design that’s hard to miss. The on-ear pads are soft enough to be comfortable for hours though not as comfortable as over-ear headphones. The headband is very simple with minimal cushioning. With time, in many hours of continuous use, you might get to feel some discomfort. Since these are open-back headphones they basically have no noise isolation. You can hear all the surrounding noise and others can’t hear your music. This might be a bad thing for some people, but it all makes a change with sound quality. Build quality is good. Nothing spectacular but more than justifies the price and you can expect many years of use out of them. 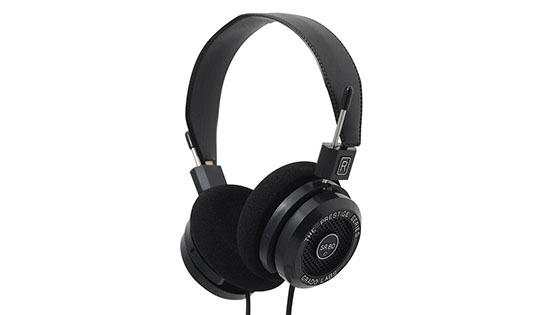 Grado SR80e are classic wired on-ear headphones without any features or gimmicks, but they do sound great. The open-back design creates great soundstage. That’s the feeling of spacious sound coming from all directions. Otherwise, a balanced sound signature is suitable for all music genres which makes them very versatile. Click here for full Grado SR80e review. A favorite among many bass lovers. If you’re looking for a pair of headphones under $100 that is great at bass, look no further. The “smaller sibling” of M50x more than delivers. These Japanese headphones deliver a lot of value in an over-ear and closed-back design. The comfort might be below average in the beginning but only until the foam ear pads adapt to your head shape. These are comfortable headphones, you just won’t feel it in the beginning. Passive noise isolation is above average as well. Since these were developed for studios among other uses, they have very good noise isolation. They remove a lot of ambient noise so you can simply enjoy the music. Durability isn’t bad either. Mostly plastic design with metal parts can fold but that’s also their only weak point. You need to be a bit more careful with the hinges but apart from that, these are solid. Also, the wires are detachable and easily replaceable when need be. Sound quality is the best thing with M40x. The overall sound signature is rather balanced but with a punchy, deep and accurate bass. Get a headphone amp and make them even more fun to listen to. They’re perfect for all bass lovers, especially if you use some equalizing. 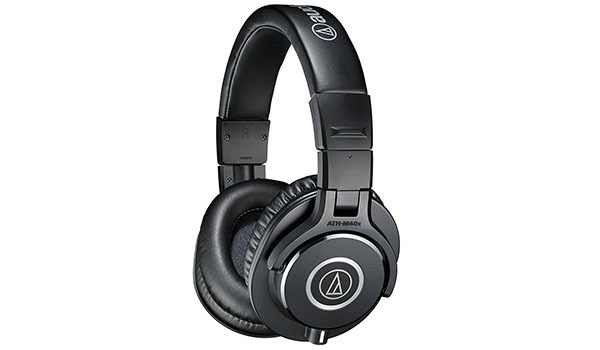 Click here for full Audio-Technica M40x review. The best classic professional headphones under $100. If you don’t mind the outdated, vintage design than the Sony MDR 7506 are one of the best over-ear headphones in sub-$100 price range. Because they’re so lightweight they’re very comfortable. You’ll barely feel them on your ears. The ear pads aren’t the thickest but do a good job at comfort and noise isolation. Passive noise isolation is above average. The closed-back design helps these studio headphones to do their job well. Listen and monitor the sound without distractions. The build quality is solid too. These foldable headphones might not have the modern weak point fortifications but should serve you long enough to justify the price. The only bad thing is that they don’t have detachable cables. The coiled cable itself is very long so might be only useful for studio or home use, not so much on the go. The cables end with 3.5mm AUX plug but you can also use the 6.3mm adapter if you want. The sound quality is where the MDR 7506 shine. The sound signature is very neutral and balanced. You’ll hear the music the way it’s supposed to sound while still enjoying its clarity and detail. A great choice for any professional or casual listener. 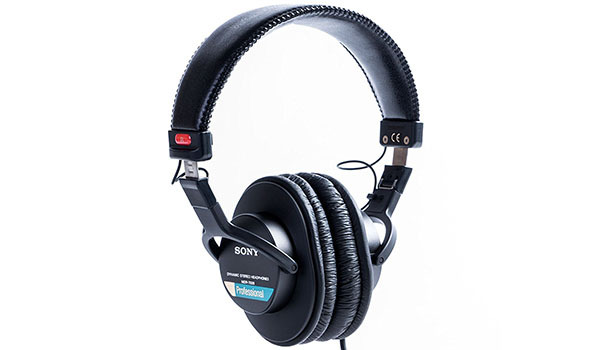 Click here for full Sony MDR 7506 review. 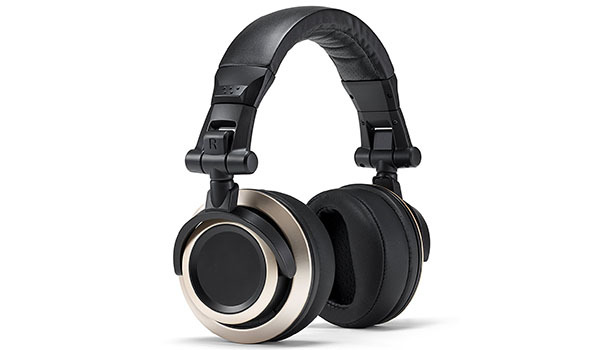 Great modern studio headphones under $100. While professional studio headphones usually cost more than $100 they don’t have to. If you’re just starting your professional audio career and need some affordable gear, the Status Audio CB-1 are a great choice. These foldable headphones are big and bulky but also very comfortable. Their deep ear cushions fit even the biggest ears. You can easily wear them for hours without discomfort. Noise isolation is good due to closed-back design and tight fitting ear pads. After all, these are studio headphones where distractions are unacceptable. If you can forgive their average durability and take better care of them you’ll get a great piece of equipment you can work or have fun with. The cables are detachable but the structure is rather average. The sound reproduction is very accurate and flat. The flat/balanced sound signature is perfect for any kind of audio work. These are great DJ headphones. But can also be a lot of fun for regular music listening. Click here for full Status Audio CB-1 review. 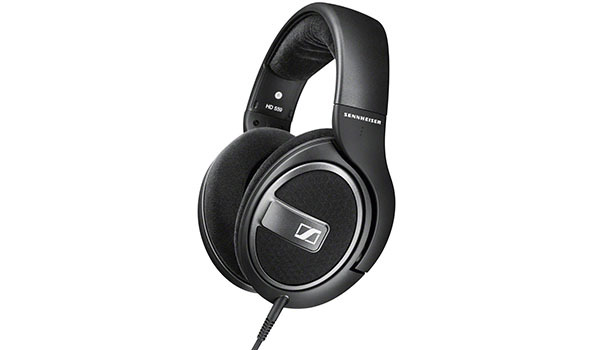 Click here for full Sennheiser HD 559 review. What are the best in-ear monitors under $100?